Checking your credit card statement after wondering why your balance is so high and finding transactions that you don't recognize is among life's most uncomfortable moments. Many of us have been there, and even though you know there's a good chance you'll get the money back, that feeling of violation is hard to shake. Unfortunately, some recent OnePlus customers are going through exactly that at this moment in time. A poll was posted on the OnePlus forum on Thursday asking users if they had noticed fraudulent charges on their credit cards since purchasing items on the OnePlus site. More than 70 respondents confirmed that they had been affected, with the majority saying they had bought from the site within the past 2 months. Sometimes inaction can be just as dangerous as making a wrong move. 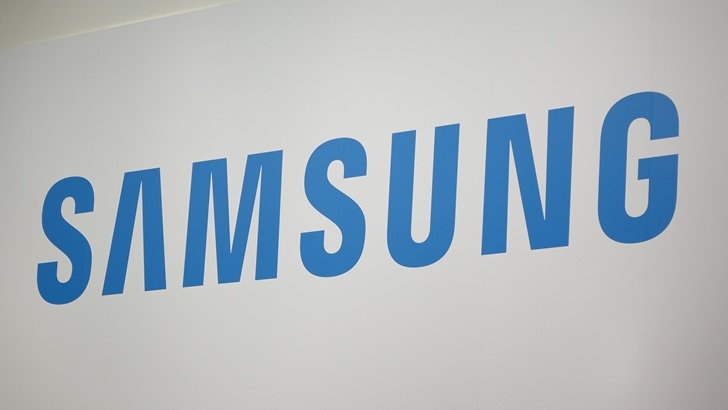 That seems to be the case for Samsung, as it appears simply letting a domain expire could have left millions of its customers vulnerable to hackers. Luckily, a security researcher named João Gouveia noticed the potential problem and snapped up the domain before anyone with more nefarious intentions was able to grab it. 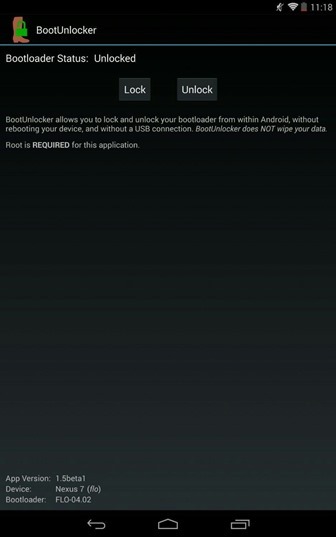 The ability to unlock a device with your face is nothing new - Android had it back in 4.0 Ice Cream Sandwich. But recently, we've seen more complex eye unlocking technology crop up on consumer electronics, such as Windows Hello. 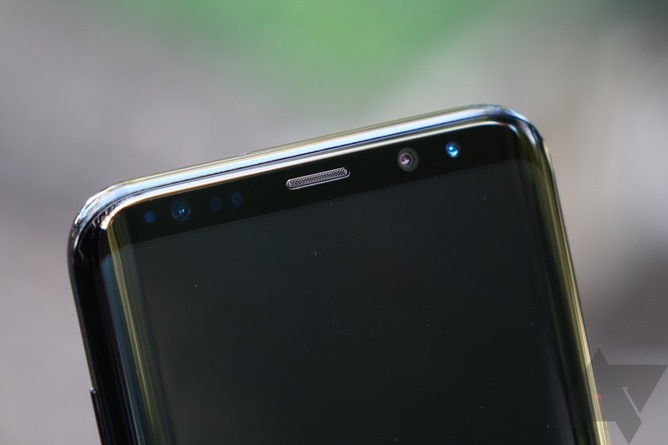 The Galaxy Note7 and S8 included something similar, called the Iris Scanner. Members of the Chaos Computer Club, Europe's largest association of hackers, claim they have broken the security of the S8's Iris scanner. Heard of Mr. Robot, the popular USA show that features developers, hacking, giant, evil corporations, and computers? 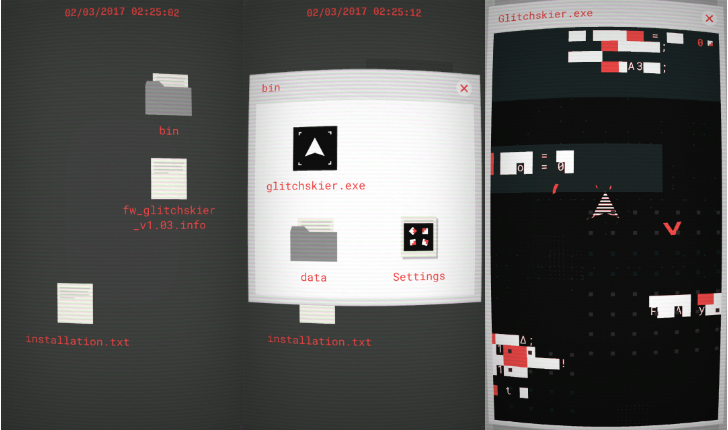 If so, listen up: Glitchskier is a game where the player hacks the computer to progress, defeating enemies, boss fights, and the system itself. Playing Glitchskier doesn't really feel like a game at all. It's more like a computer, with the game prompting you to open a game-within-a-game to play. This thing is hard - maybe I'm just not very good at it, or I need more practice, but it's a tricky one to master. Simply put you, an arrow ship thing, need to destroy the enemies heading towards you as you advance through a level. During the I/O 2016 Keynote presentation, and again at the October 4th Pixel announcement, Google made brief references to newly added support for seamless updates in Nougat. To make this work, many changes had to be made to the structure of Android and its assorted system partitions. 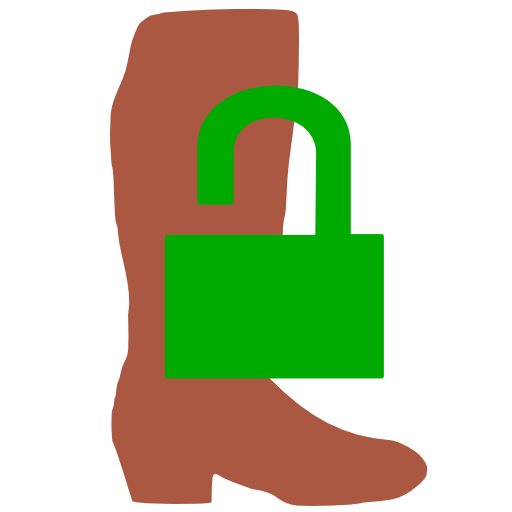 As a result, there have also been some changes to the fastboot utility many of us use when new factory images become available. This post covers a few of the technical details and also demonstrates some of the ways to use the new features. Seamless updates are accomplished by creating a second set of logical partitions in device storage. One of the more interesting things to emerge from the digital revolution is hacking competitions and prizes, wherein benevolent "white hat" hackers are invited to try and defeat hardware and software in a closed environment. 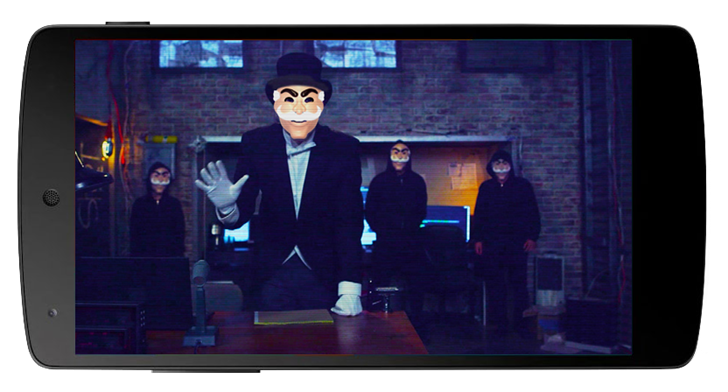 The latest mobile-only edition of the Pwn2Own competition was sponsored by software security company Trend Micro, offering cash prizes to anyone who could get user info, install rogue apps, or completely unlock some of the biggest mainstream phones out there: the Nexus 6P, the Galaxy S6, and the iPhone 6s. Calling all hackers and security researchers: Google wants to pay you money. Quite a lot, in fact. 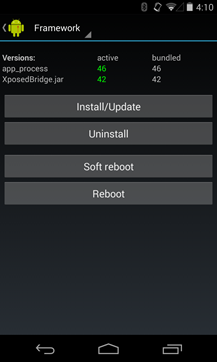 The top prize for finding a new critical flaw in Android in the new Project Zero Prize competition is a whopping $200,000, with the second prize at $100,000 and $50,000 split among additional entrants. The contest is being run by Project Zero, the company's own internal team of security researchers that documents critical flaws and bugs in wide-reaching software. 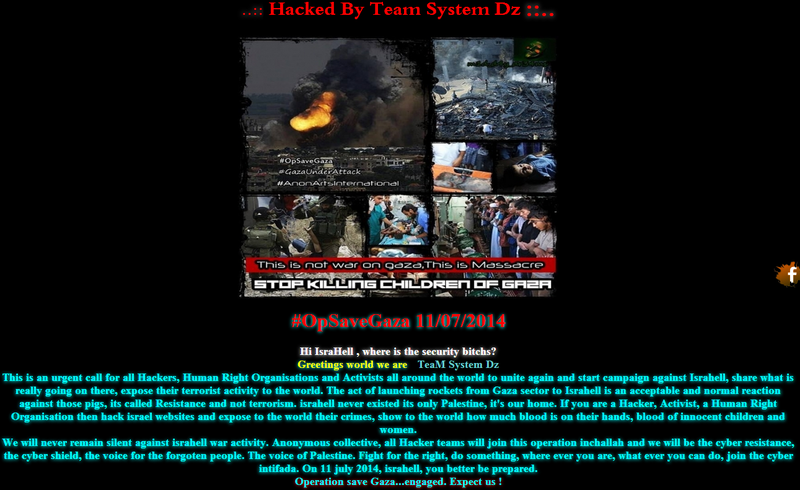 Swype's website has come under attack this evening by a group claiming connections to the pro-Palestinian movement. The website was taken down mid-afternoon (Pacific time) on Saturday, and is still showing a message left there by "TeaM System Dz." As you might suspect, the message is highly critical of Israel (under the so-called #OpSaveGaza banner) for its recent military action in the Gaza Strip. 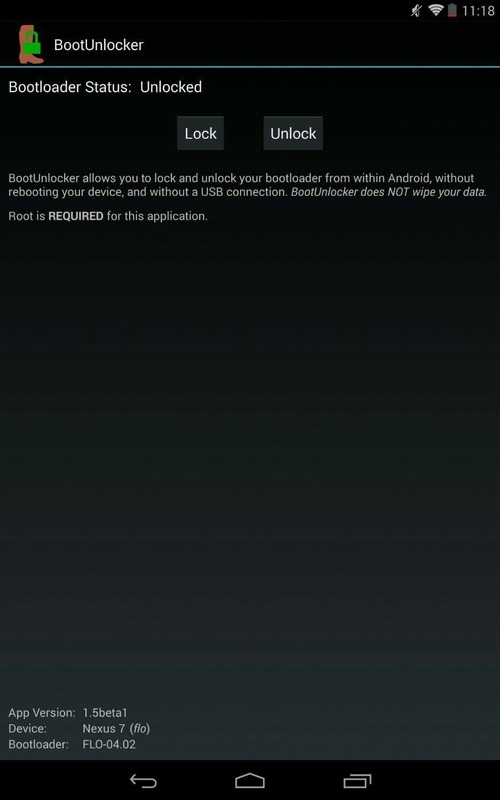 If you like to mod your Nexus devices but you're also a fan of tight security, you probably already know BootUnlocker. 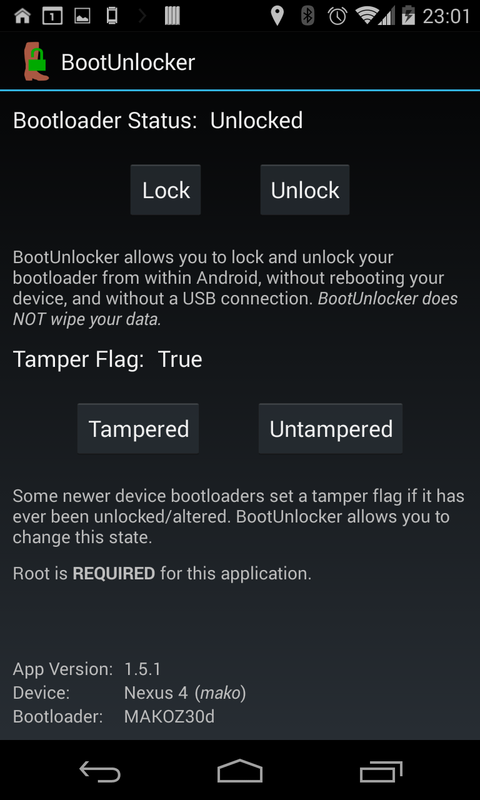 It's a simple app that allows rooted devices to lock and unlock the bootloader without wiping user data. 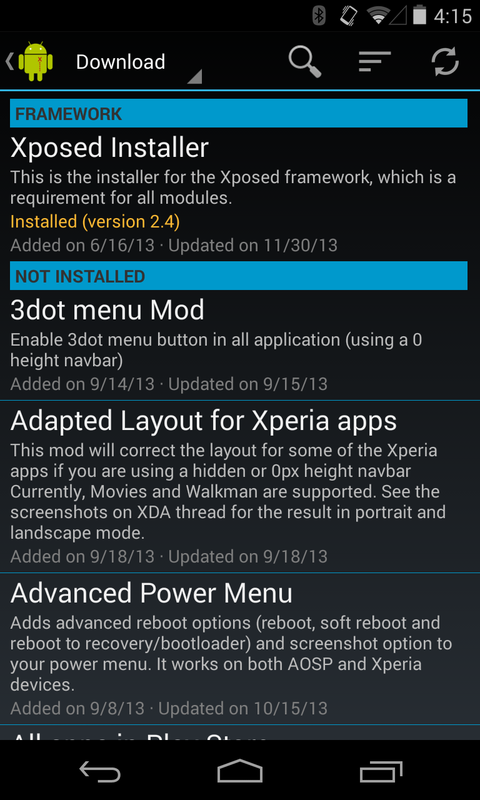 The developer, segv11, is back with v1.5.1 of this handy little utility. The latest update adds support for the WiFi (flo) and LTE (deb) variants of the 2013 Nexus 7 and the ability to set the tamper flag on the Nexus 4 (mako) and Nexus 5 (hammerhead). 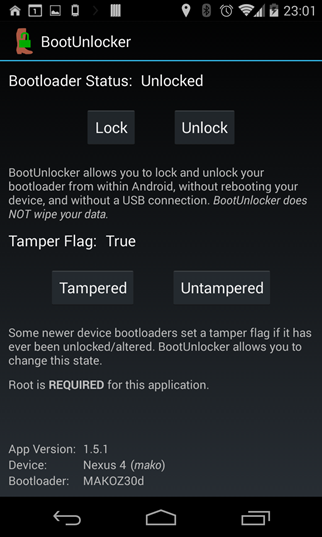 Prior to this update, BootUnlocker supported every Nexus device since the Galaxy Nexus with the notable exception of both generations of the Nexus 7. 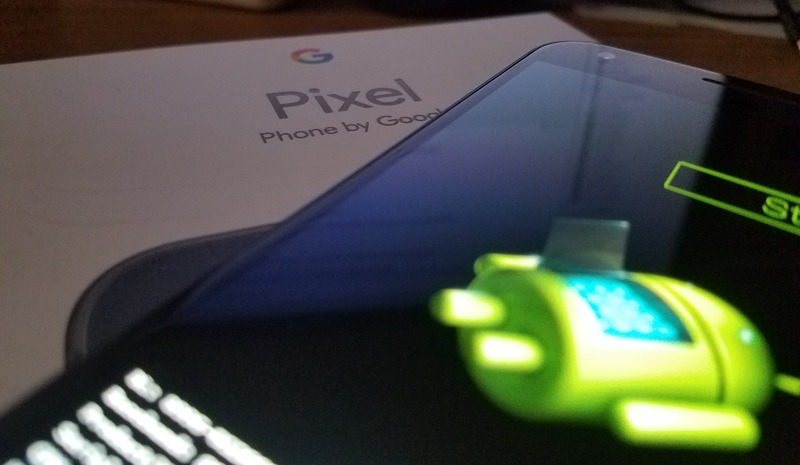 If you live right on the bleeding edge of the Android modding world, but you just can't press the button on using beta software, you're in luck! 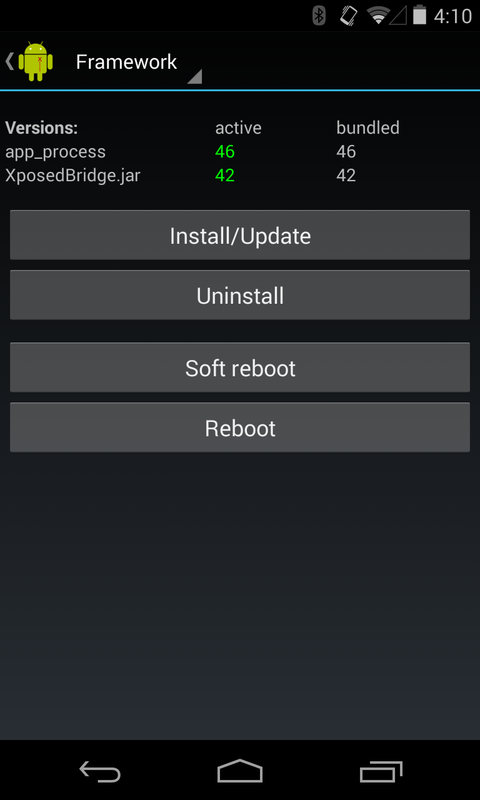 Xposed 2.4 is now out of beta just one week after KitKat support was first announced. As with the previous release, this one comes with the new log viewer and some pretty serious performance improvements. Now that it has lost the beta tag, it should also be fairly stable, or at least as stable as you can expect for a super-charged modding framework. 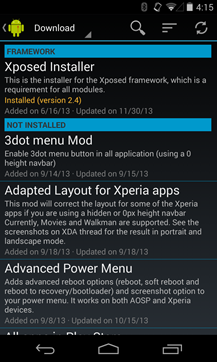 Xposed is still not equipped to support KitKat's new runtime-in-testing, ART.